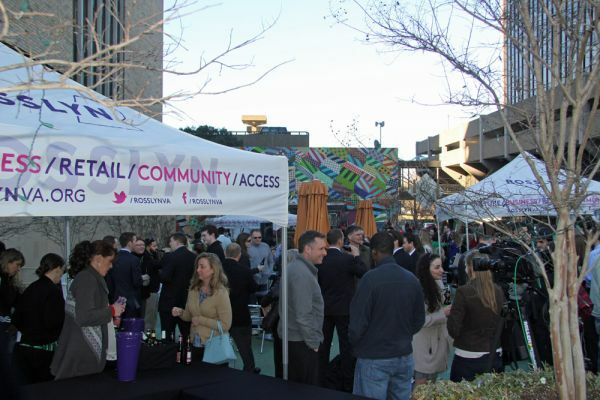 Rosslyn's Plaza on 19th continues to draw crowds for community events. A recent St. Patrick's Day beer garden attracted a diverse group of more than 400 people to the corner of 19th and N. Moore Sts. on a warm spring afternoon. In April, the Rosslyn BID is excited to partner with BikeArlington on a lunchtime event at the Plaza on 19th that will kick off the spring cycling season. Mark your calendars for Friday, April 10, from 11 a.m. to 2 p.m. There will be free bike tune-ups, giveaways and food trucks serving lunch.